The orange input crank carries the green wheel. 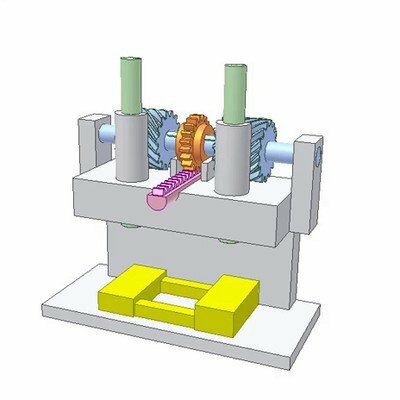 In fact it is a pin wheel (Z1 = 8 pins) that engages with stationary yellow tooth wheel (Z2 = 9 teeth). 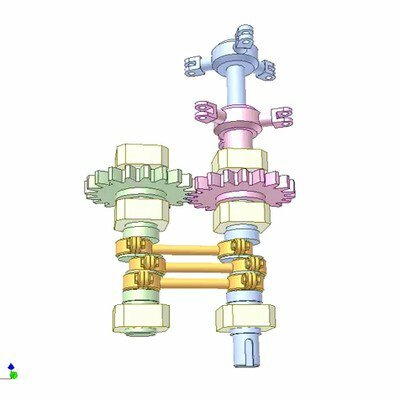 The pink output shaft has a disk of pins that engage with the holes of the green pin wheel. 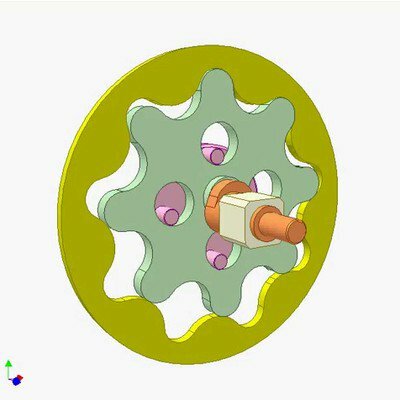 The radius difference of the pink pins and the holes is equal to the eccentricity of the orange crank. If (Z2-Z1) small and Z1 large, i can be very large. The input and the output rotate in opposite directions.